As some of you are aware, I often become temporarily obsessed with a subject, research it to death, then a day later move on to something new. 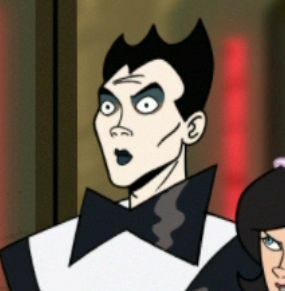 This past week, those subjects have included Dada-ism, World War I, the fictional character “Black Bolt”, and the enigmatic New Wave operatic singer Klaus Nomi. I just love the audio of that performance. Listen to the backing vocals, how they somehow manage to upstage even David Bowie! Yes, it seems kitchy and weird-for-weird sakes. But that was sort of the nature of late-70s and early-80s New Wave: everything was sort of new, and there were no rules. What made Nomi special was his operatic training and extraordinary vocal range. And then there was his profound vulnerability and utter sweetness, which is really hard to hide. Here’s a news report back from the era, which was about a New York fashion store that featured dancers in the window. 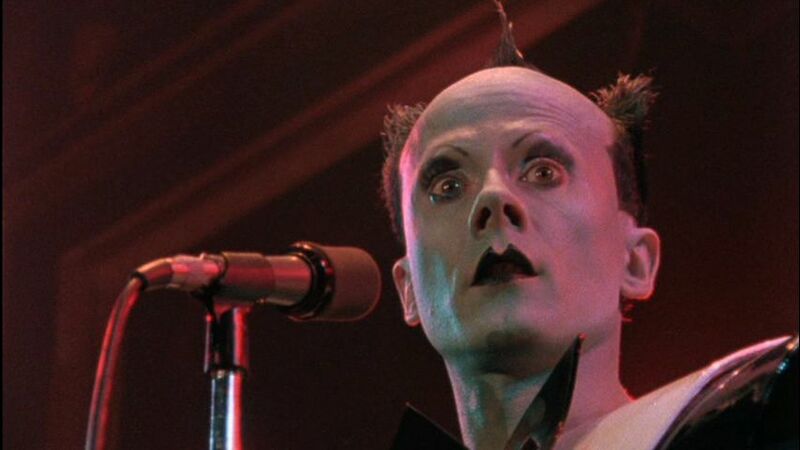 The news crew was clearly unaware that Klaus Nomi was one of the random “cool kids” hanging around. He shows up at around 1:50. In the words of Mick Foley, Rush Limbaugh is invited to apply suction to my groinal area.